Dr. Bethany Zemba of North Haven has been appointed vice president and chief of staff at Quinnipiac University. Photo by Harold Shapiro. 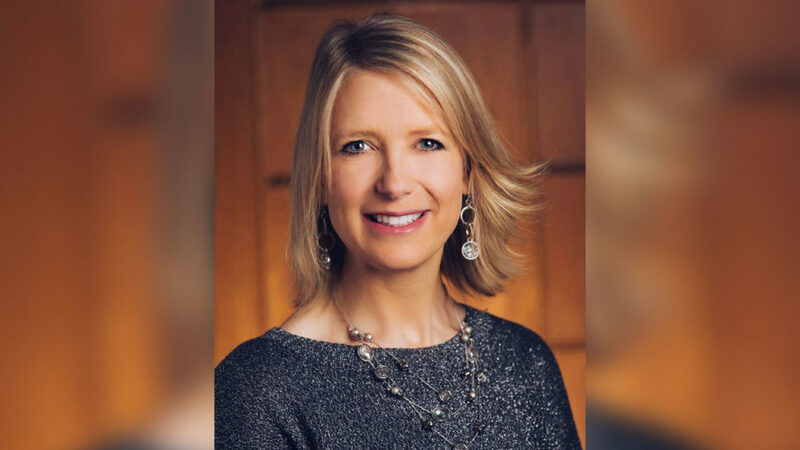 Dr. Bethany Zemba of North Haven has been appointed vice president and chief of staff at Quinnipiac University, according to an announcement made today by President Judy Olian. In her new role, Zemba will serve as a senior adviser, working closely with the senior management team to direct the formulation and execution of the university’s strategic plan; coordinate institutional research; oversee community relations; and serve as the primary liaison to the board of trustees. Zemba joins Quinnipiac after nearly 15 years of administrative leadership at Yale University, where she most recently served as senior associate dean, chief of staff and senior adviser to the dean of the faculty of arts and sciences. Before that, she worked for 12 years at the Yale School of Forestry & Environmental Studies, where she held increasingly senior positions, ultimately becoming chief of staff to the dean and assistant dean. Zemba has bachelor’s and master’s degrees in public administration from the University of Rhode Island and a doctorate in educational leadership from Johnson & Wales University. Great choice for Quinnipiac and for Bethany as well!